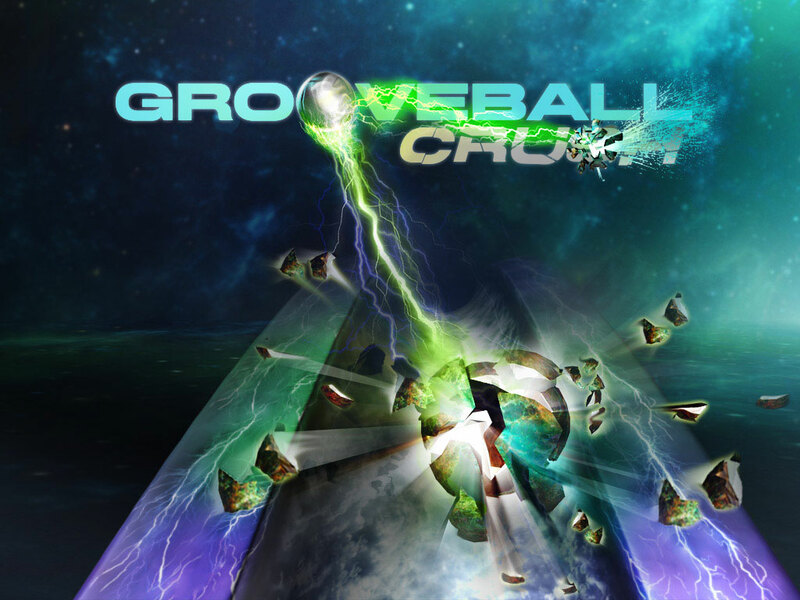 Get an in-your-face, 3D arcade adrenaline rush with Grooveball Crush. Jump, smash, dodge, and blow up incoming obstacles. Survive one world to unlock the next. 21 worlds. 20 player marbles. 6 powers. Think you've got what it takes to win? See how far you get. Get started! Watch some Grooveball Crush game play. How to play Grooveball Crush.